If you only watch British TV, you may not find Hulu to be the most cost effective streaming service for you (though they do have some great exclusives, especially when it comes to comedies). Our top British TV recommendations are typically Acorn TV and BritBox, followed by Amazon Video and Netflix. Hulu is usually a pretty distant 5th or even 6th behind PBS Masterpiece, depending on your viewing preferences. And if you don't have Hulu already? Never hurts to do a free trial or single month while you binge the shows you haven't seen! 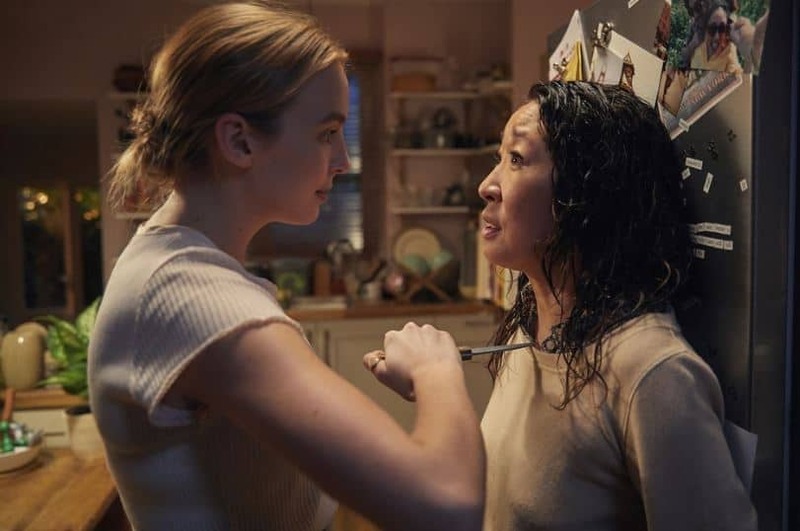 Killing Eve – A bored but highly competent MI5 officer trades her life behind a desk to pursue an elusive and particularly aggressive female serial killer. Agatha Christie's Marple – Hulu offers six seasons of the classic Agatha Christie sleuth. DCI Banks – Stephen Tomkinson (Ballykissangel, Wild at Heart) stars as DCI Alan Banks, a skilled but stubborn Yorkshire-based investigator. Jane Eyre – This 2006 two-part adaptation of the classic Charlotte Bronte novel tells the story of a young woman who falls in love with the dark and brooding Mr. Rochester. Run – Olivia Colman and Lennie James are among the stars of this series about four individuals whose lives are connected through a series of events. Taggart – Originally a miniseries called Killer, this long-running Scottish police procedural follows investigations of gruesome crimes in and around the city of Glasgow. Silk – This British legal drama focuses on London barristers from a set of criminal law chambers. Daniel Deronda – This 2002 adaptation of George Eliot's final novel focuses on a Victorian man torn between the love of two women. Rebus – Based on the novels of Scottish author Ian Rankin, Inspector Rebus smokes, drinks, and doesn’t have a lot of luck with his personal life. David Copperfield – This two-part 1999 Dickens adaptation follows David Copperfield from childhood to manhood. Aside from being Daniel Radcliffe's first screen appearance, the series also included Maggie Smith, Dawn French, Ian McKellen, Zoe Wanamaker, and Imelda Staunton. Pride & Prejudice – Colin Firth and Jennifer Ehle star in this 1995 adaptation of the classic tale of Elizabeth Bennet and the snobbish but enticing Mr. Darcy. 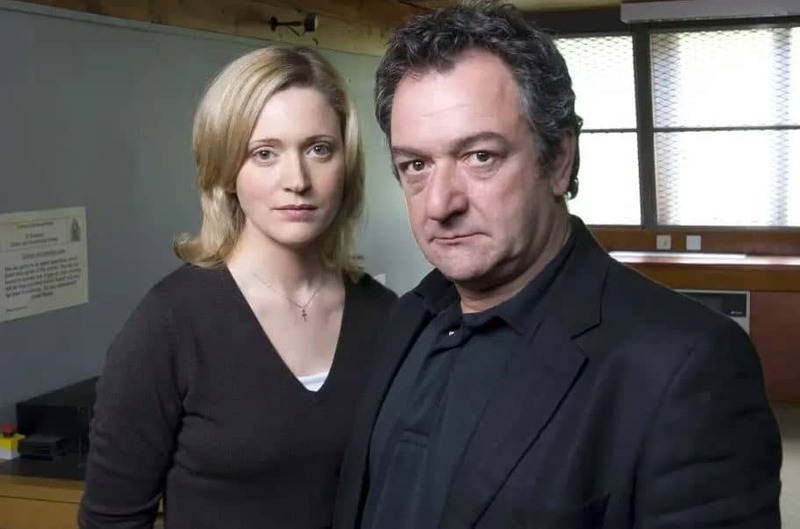 New Tricks – This long-running series focuses on a group of police who come out of retirement to revisit unsolved cases. Whitechapel – Detectives in London's Whitechapel district investigate historic copycat murders. In the Flesh – After the government gets a handle on the recent zombie epidemic, they begin to rehabilitate zombies for re-entry into society. They aren't always warmly received. Upstairs Downstairs – In 1936 London, a family and their servants share occupancy of a townhome. 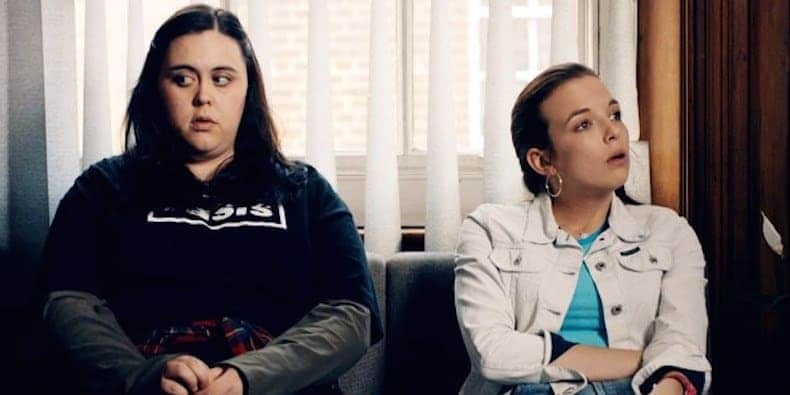 My Mad Fat Diary – In 1990s Lincolnshire, a young woman grapples with depression and body image issues. Atlantis – A young man washes up on the shores of ancient Atlantis. Primeval – Strange things are happening around England, and one man must lead a team to track down dangerous prehistoric creatures causing the problems. Banana – This miniseries dramedy explores LGBT life in Manchester, England. Banished – British convicts are sent to Australian to pay for their crimes, and both they and the soldiers have a great deal of adapting to do. Bleak House – This classic BBC Dickens adaptation is based on the legal drama of the same name. The central story surrounds a person who left several versions of his will when he died. 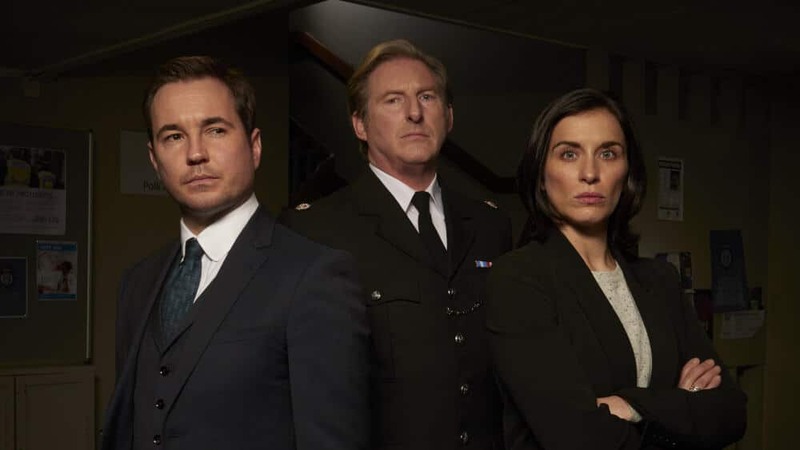 Line of Duty – This wildly successful BBC police procedural focuses on investigations into corrupt officers. Paradox – This sci-fi police drama focuses on a group of investigators who seek out evidence for crimes that haven't yet occurred. Silent Witness – This long-running crime drama follows a team of forensic pathologists as they investigate crimes. Spooks – This 10-series BBC One series follows a group of MI5 officers working out of Thames House. Intruders – This joint BBC America/BBC 2 production follows Jack Whelan, a former LAPD detective asked to investigate a series of strange suicides. Criminal Justice – Each episode of this legal drama follows a single case through the UK justice system. The Fades – A young man is haunted by dreams he can't explain, and he begins to see spirits around him – some of them malicious. Butterfly – When a young boy named Max decides he would prefer to live as a girl named Maxine, his parents have to decide how to handle it. 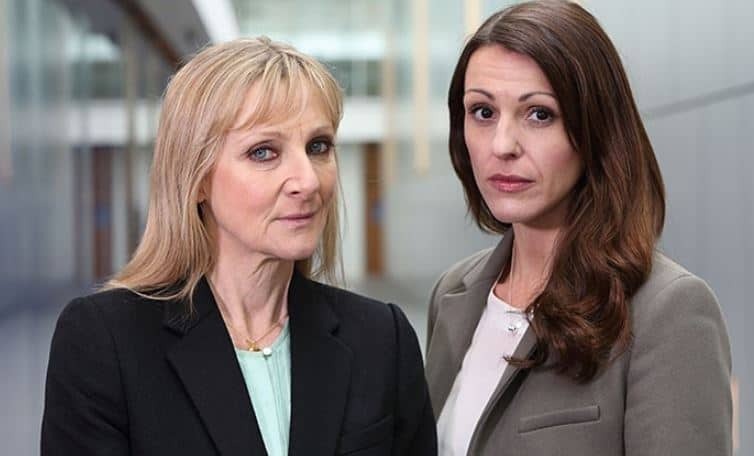 Scott & Bailey – This series follows two highly-skilled but personally troubled female detectives who work together. Lost in Austen – A devoted Jane Austen fan is surprised to suddenly find herself to have swapped places with Elizabeth Bennet. The Musketeers – This modern retelling of the classic Dumas novel includes appearances by Peter Capaldi, Tom Burke, and Rupert Everett. Hard Sun – Two detectives work together to fight crime in a world that may be doomed anyway. Prime Suspect – In this quintessential British crime series, Helen Mirren stars as Detective Jane Tennison, battling crime and a fair bit of sexism on the job. Bedlam – When a haunted former asylum is turned into a high-end apartment building, it has unexpected consequences for the building's new tenants. The Indian Doctor – An Indian doctor and his wife move to a small Welsh mining village during the 1960s. While initially distrusted, they quickly become an invaluable part of the local community. Dates – Each episode of this drama focuses on a different first date in London. The Secret of Crickley Hall – Suranne Jones and Tom Ellis star in this ghostly tale of a family that relocates to an old estate up north after the disappearance of their young son. Oliver Twist – In this 2007 adaptation of the Dickens classic, we see appearances from Morven Christie, Tom Hardy, and Sarah Lancashire, among others. The story focuses on the difficult life of a young orphan after he's sold into an apprenticeship with an undertaker. Lip Service – This dramedy focuses on the lives and loves of lesbian women in the Scottish city of Glasgow. Harlots – In 18th century London, a brother owner struggles to raise her daughters. The Split – After a 30 year absence, a family of female lawyers sees their father return to their lives. Curious about how to get started? It's simple – you can sign up for a trial of Hulu HERE and be watching in just minutes. 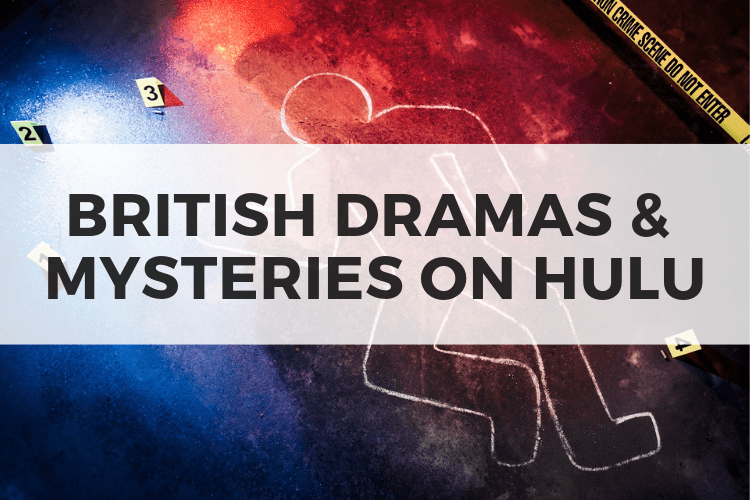 What's Your Favorite British Drama or Mystery on Hulu? What's your favorite British drama or mystery? And did we miss any (on Hulu)? Let us know in the comments! Want MORE British TV lists? Favorite British mysteries are Foyle’s War and New Tricks. Love the Musketeers & Robin Hood!! !